In the Dallas Fort Worth metroplex, many small business owners are discovering that self storage is a great place for business and commercial storage. Self storage makes great sense for many small businesses. Clean, secure, and cost effective; self storage can help control costs for your growing business. Who Needs Business Self Storage? Contractors, plumbers, electricians, landscaping companies and other service providers use self storage to store inventory, equipment and work trailers. Pharmaceutical Sales Representatives store handouts and medications in a secure climate controlled environment that keeps the clutter out of the garage. 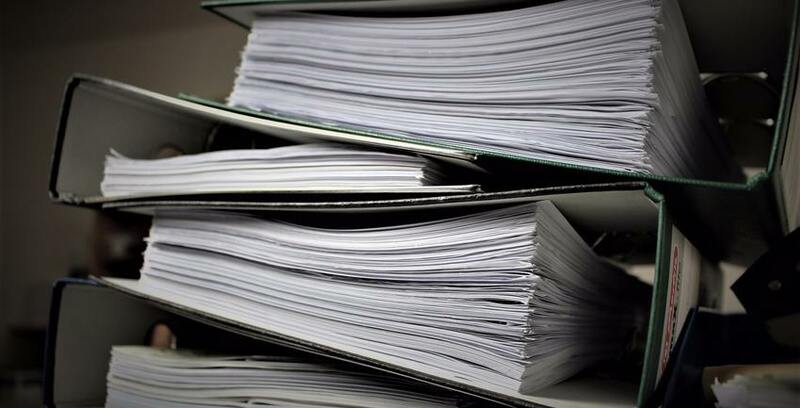 Other small businesses often take advantage of the lower price per square foot to store records and documents that must be retained for legal purposes, but aren’t needed on a day to day basis. What are the Benefits of Self Storage for Business? No commercial lease is required – so if a business needs more or less space, changes can be made very quickly. Cost per square foot is significantly lower than commercial real estate to help maintain profit margins. Many facilities will accept package deliveries straight to your unit, making receiving and inventory management a breeze.